The first 2019 tests have just ended and there’s a lot to talk about; like how the top three couple swap around and the midfield could become tighter than ever. Let’s start off with the top three. 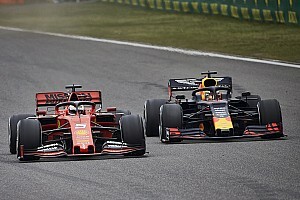 Mercedes have been off the pace of Ferrari and Red Bull, everyone are saying they are sandbagging and obviously they could be, but this time they might not be number one. 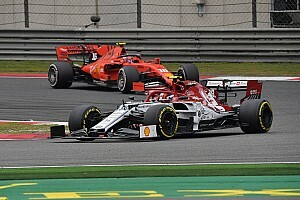 Ferrari have clearly made a huge step up from 2019 and have what could be the fastest car by far and with Charles Leclerc as the talented rookie they look like they’re about to have their first world championship since 2007. Red Bull have their new engine supplier Honda, who haven’t exactly got a good reputation from reliability. But this year it looks like they’ve struck gold, they haven’t had any engine issues as far as the public knows and their pace is possibly faster than the Mercedes if they haven’t been sandbagging. Next is midfield which looks like it’s about to have a major switcheroo in constructor standings. Renault are the ones everyone were looking at with Daniel Ricciardo joining and having the 4thbest car in 2018 but new competition seems to have occurred, Alfa Romeo being one of them. 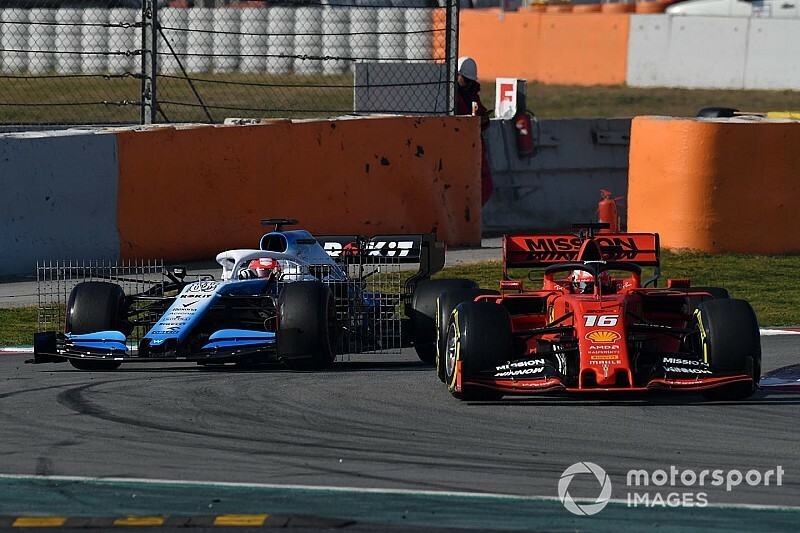 The newly named Alfa Romeo surprised everyone with their pace and reliability during testing up until the last day when Giovinazzi stopped on track. 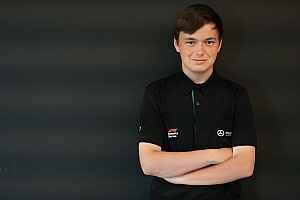 But if Renault failed to perform as well as they hope Alfa seems like a good contestant for 4thplace. Another team is Haas with the new title sponsor who have been performing well albeit with a couple of engine failures along the way. If this stops however they are more than capable of taking 4th. 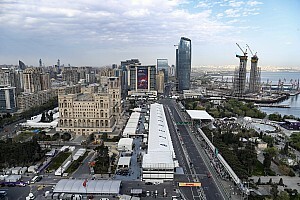 Racing Point have shown in their Force India days that they have pace to come fourth, and this year they have set it as their target. McLaren have also seemed to take a huge step up and have already completed double the amount of laps in BOTH tests last year. One top of that they are also showing a big improvement in pace but we have to wait until Melbourne to find out for sure. The rest of the grid are pretty equal I’d say, but when the time comes to lights out at Melbourne that’s when we’re going to see the full potential of the drivers and the cars.